I was confused about how the horses got on the bikes in the first place. 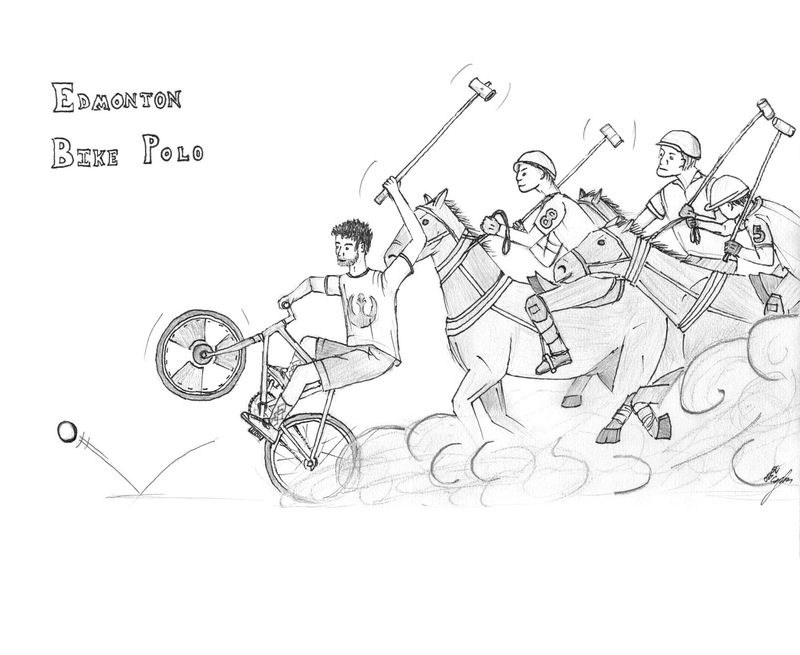 This entry was posted in Bikes, Drawing and tagged bicycle, bike, bike polo, edmonton, edmonton bike polo, fixie, horse, polo, poster, sports. Bookmark the permalink.